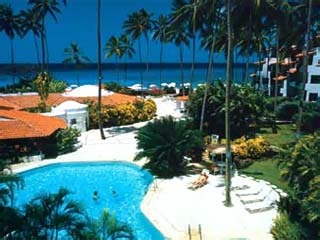 6 Hotels found in Barbados! 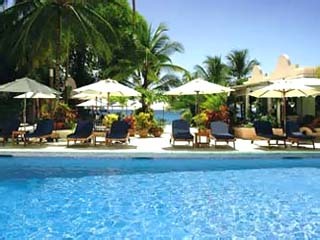 Open All Year... Almond Casuarina Beach Resort is set on the white sands of Dover Beach on the south coast of Barbados, this all-inclusive resort combines an elegant, natural setting with sophistication for singles, couples and families. Open All Year... 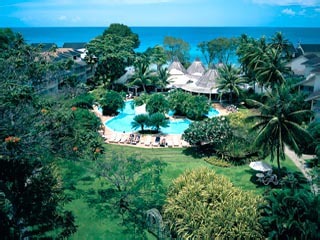 The Fairmont Royal Pavilion has been described as The Jewel in the Crown of Barbados. 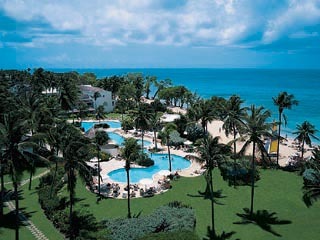 The Fairmont Royal Pavilion blends old world grace and stunning scenery - a place where you can make memories that last a lifetime. 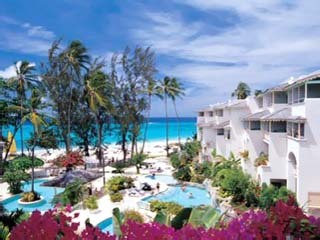 Open All Year... Almond Beach Club & Spa is located on the west coast of Barbados. A mere 20 minutes drive from the capital city, Bridgetown, and a 30 minute drive from Grantley Adams International Airport. 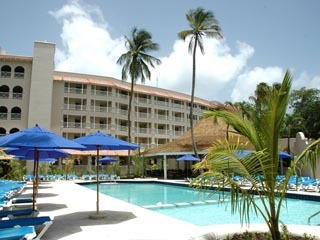 Open All Year... Bougainvillea Beach Resort is a privately owned, four star resort, ideally located on a quarter mile of white sand beach and azure sea on the lively South Coast of Barbados. Open All Year... Glitter Bay is located on the West Coast of Barbados in the parish of St. James, 12 miles from the Grantley Adams International Airport, just 8 miles from the capital Bridgetown and 1 mile from the Holetown Shopping Centre.